The lack of access to education faced by many children and adults in the world has far-reaching implications: communities are forced to remain in a cycle of poverty. 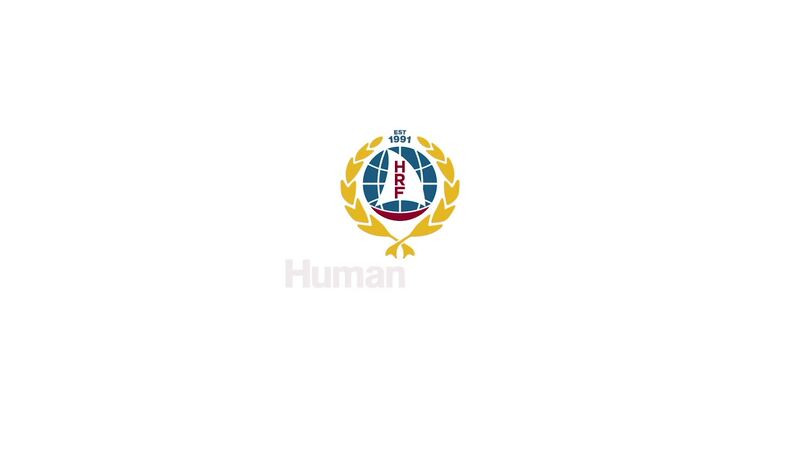 We at Human Relief Foundation (HRF) believe every child deserves the right to an education, and are doing our best to improve access to education for all - not just for the fortunate few. 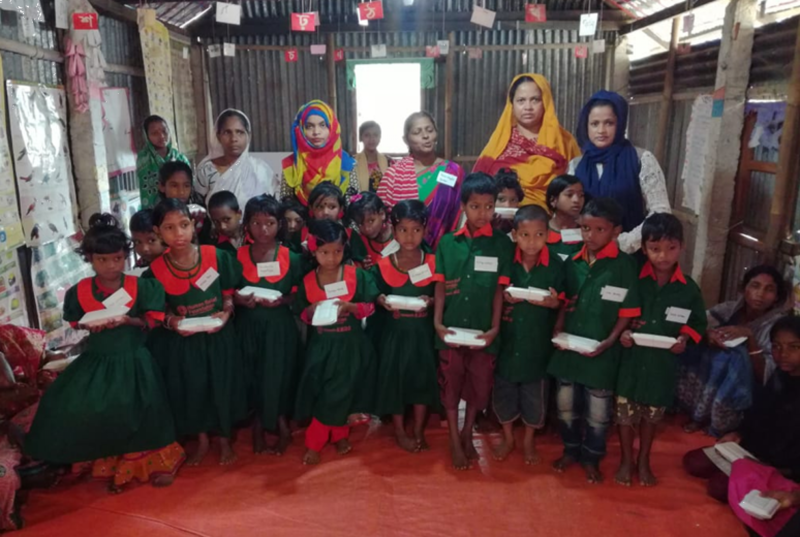 With your support, we have built and established schools and classrooms in many countries around the world such as Ghana, Pakistan and Bangladesh, and distributed books and school bags to thousands of children. This is because reading is an important skill that allows children to develop. 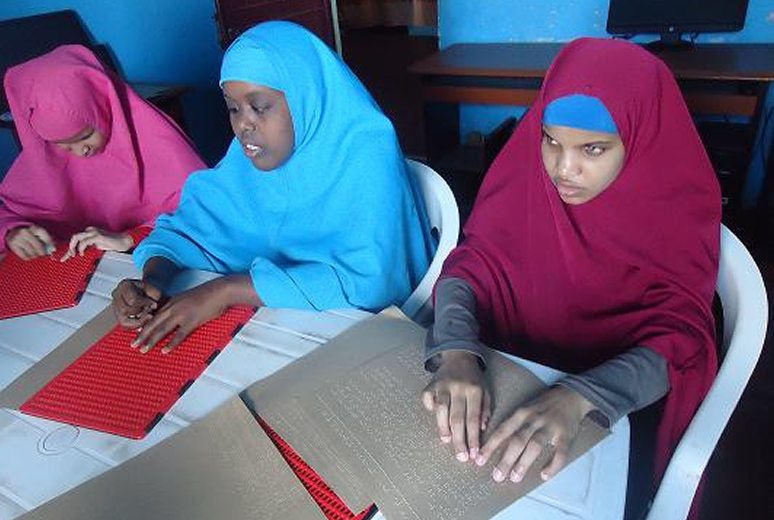 Not only does it help them understand, have fun and learn new skills, but it allows children to survive in the world. 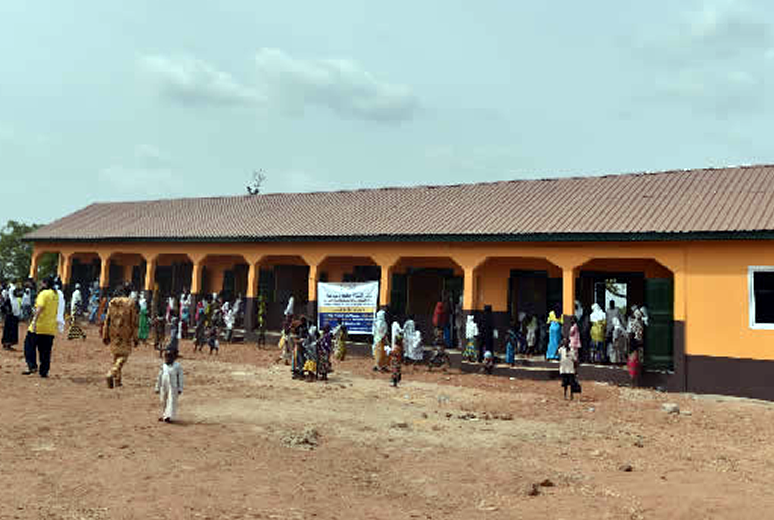 Our donors have helped to make this happen. 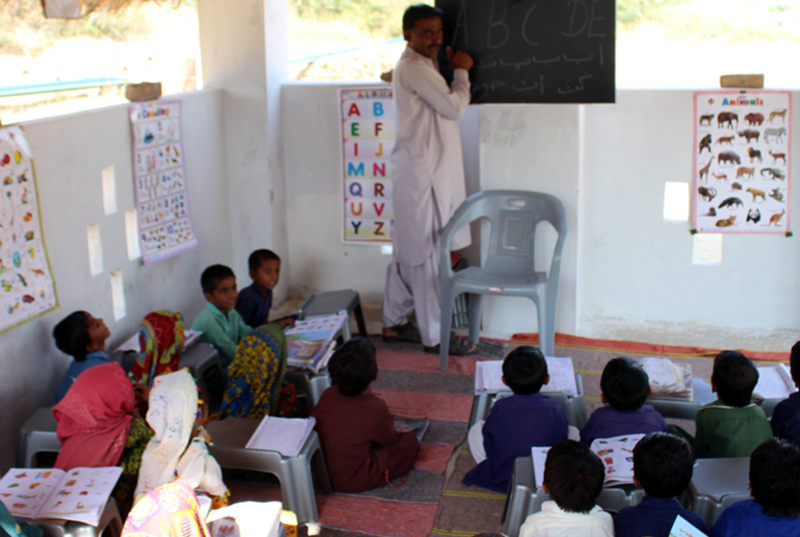 Through Project Iqra for example, you have enrolled countless children living below the poverty line back in to school. 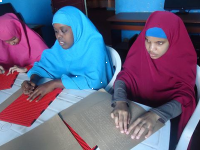 You have given braille books to children in Somalia. 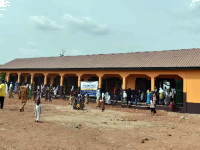 You have built school complexes in Ghana where children do not have to walk for miles anymore, and you have delivered school kits to children across the world to give them a happier future. An example of the impact HRF has made thanks to your donations in Pakistan. 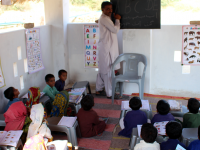 In the village of Mataro Sawand, Tharparkar, Sindh, Pakistan, there were no primary schools before HRF came to distribute books to 30 students who had never been given access to education before in their lives. 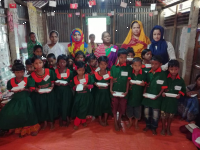 Now HRF is operating nine schools in the area and will open two more, catering to 350 students and aiming to increase them to 500 by the end of Ramadan. 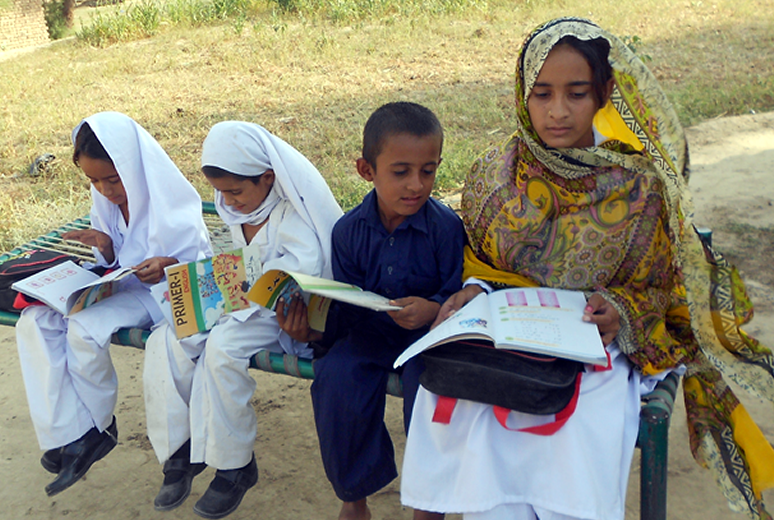 Recently, we have provided educational school books in Mardan and Swabi to internally displaced children (1,000 units) as well as educational school books in Tharparkar. Help us reach out. Make a donation towards a child’s education and give them a happier life.